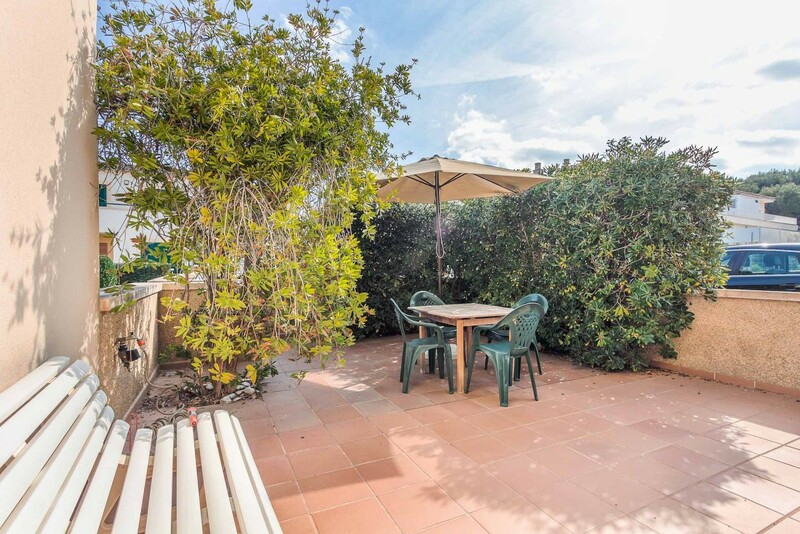 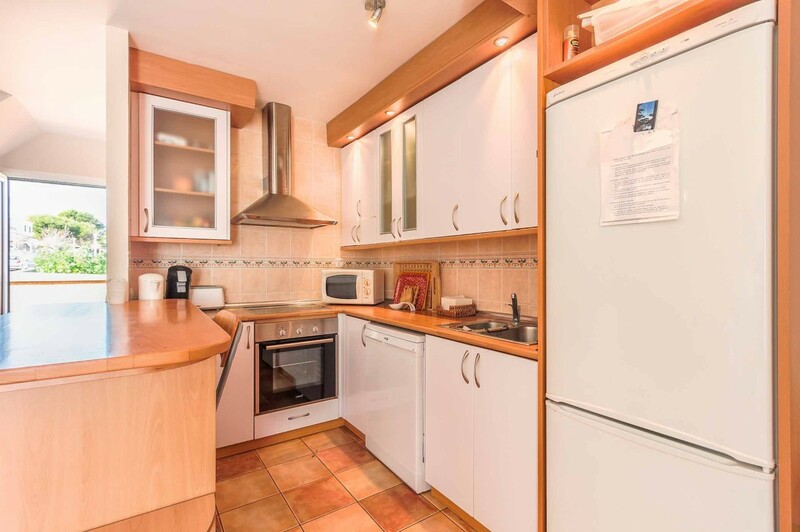 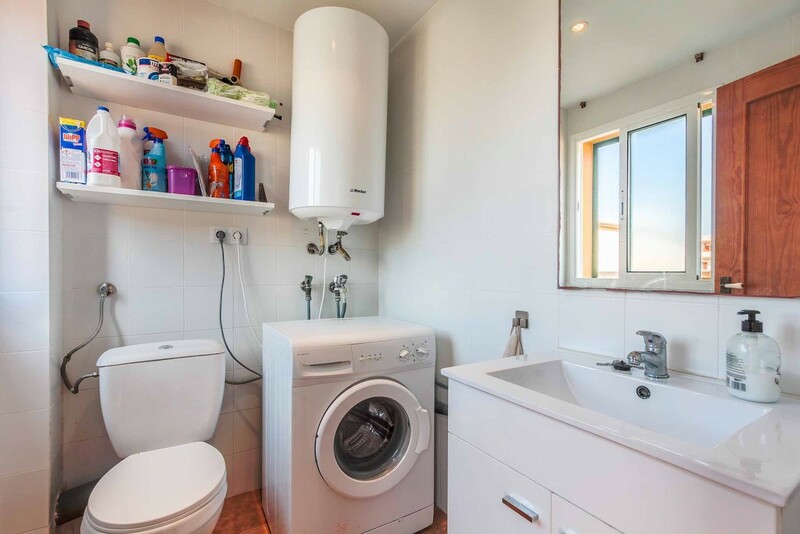 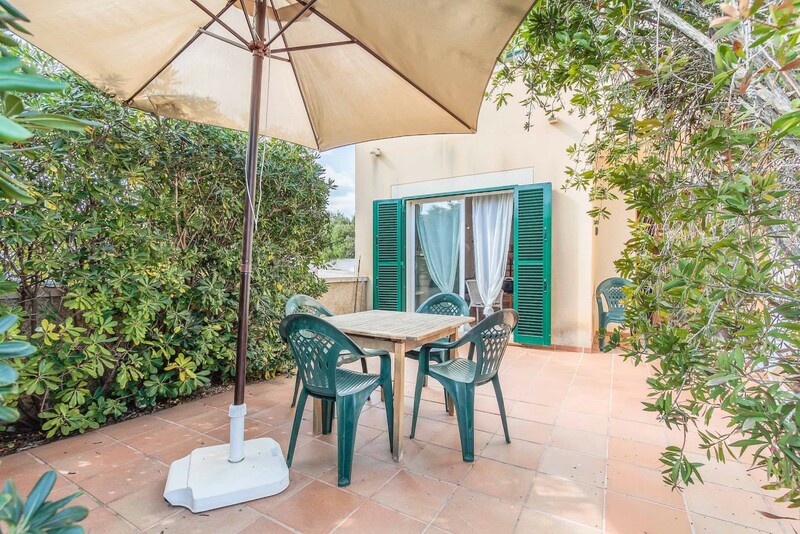 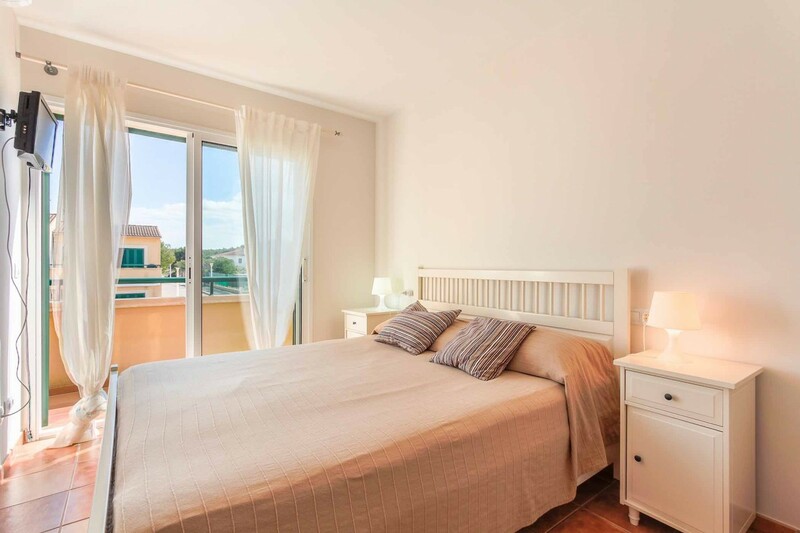 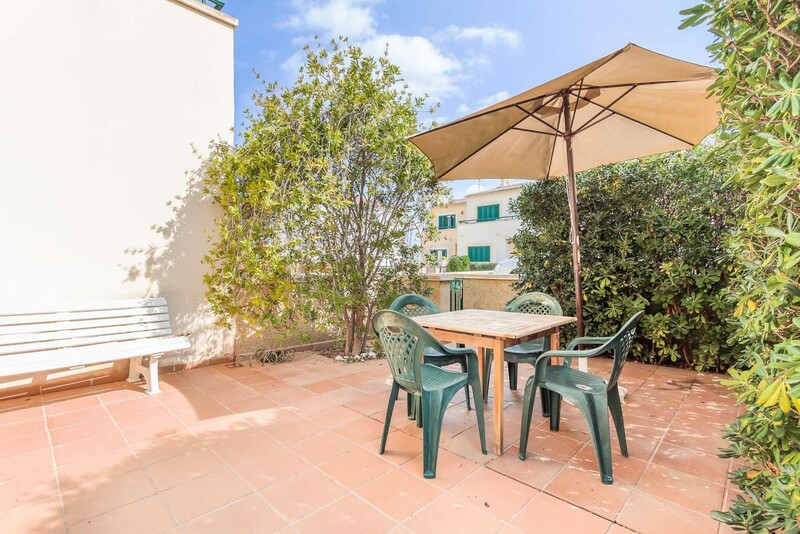 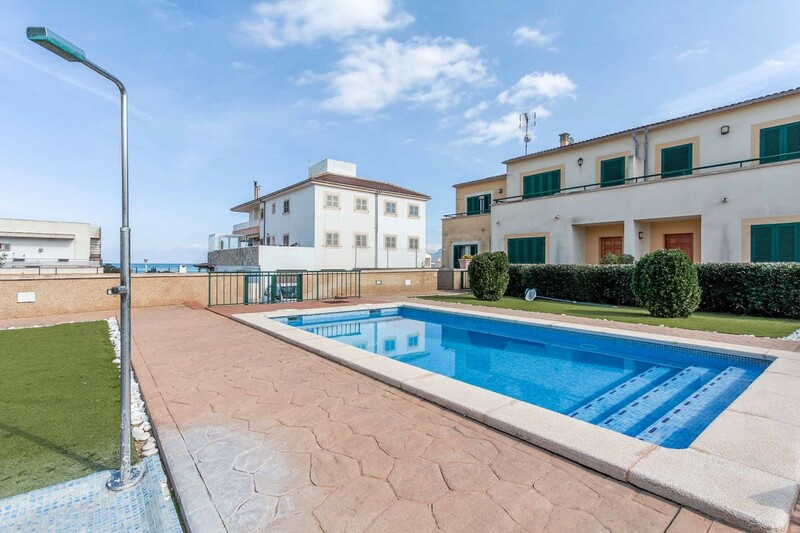 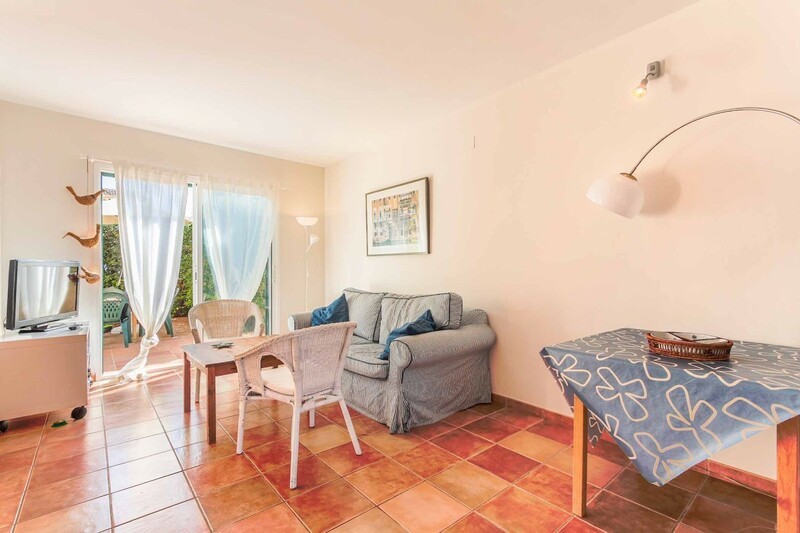 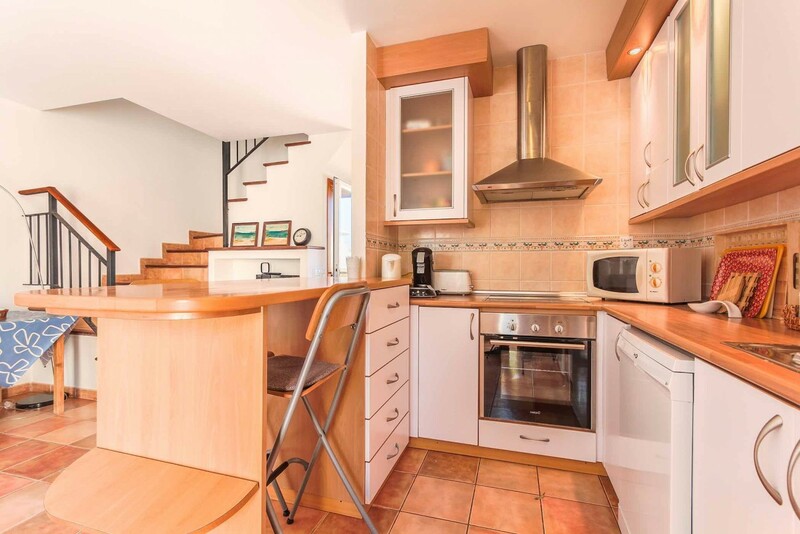 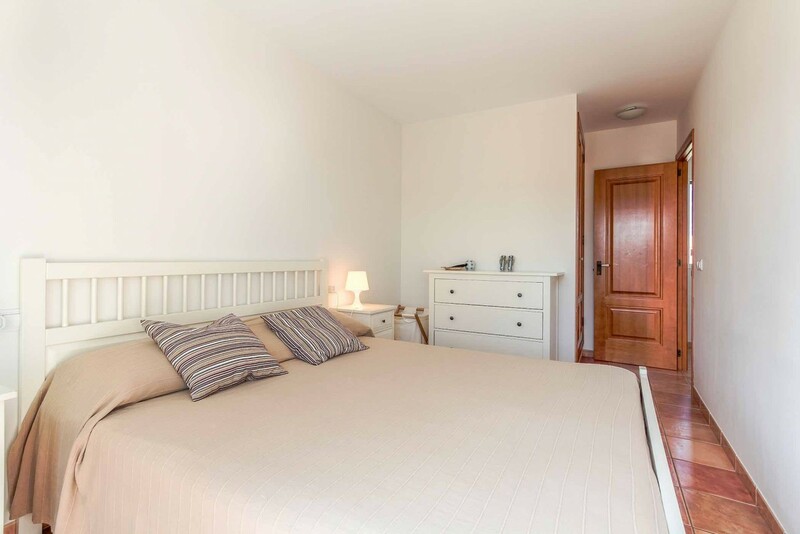 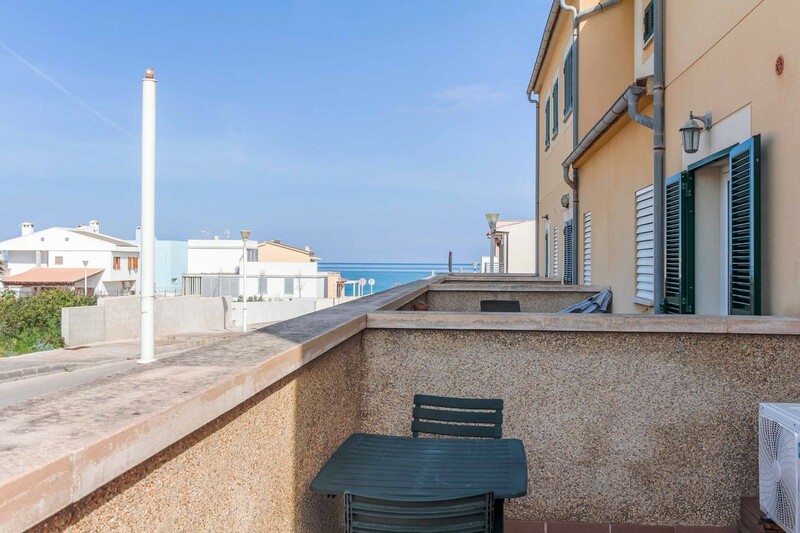 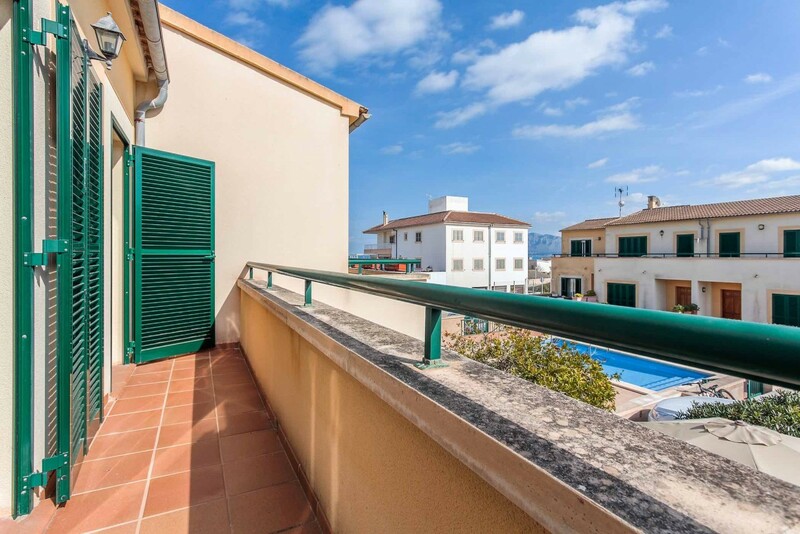 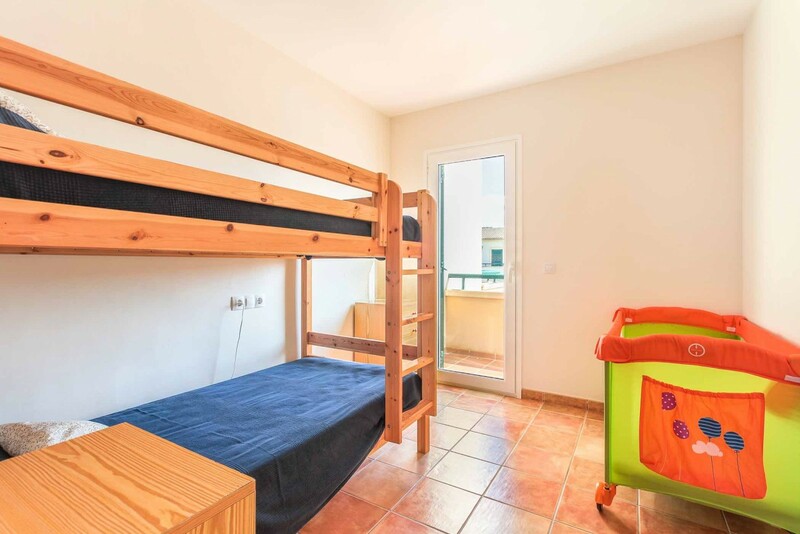 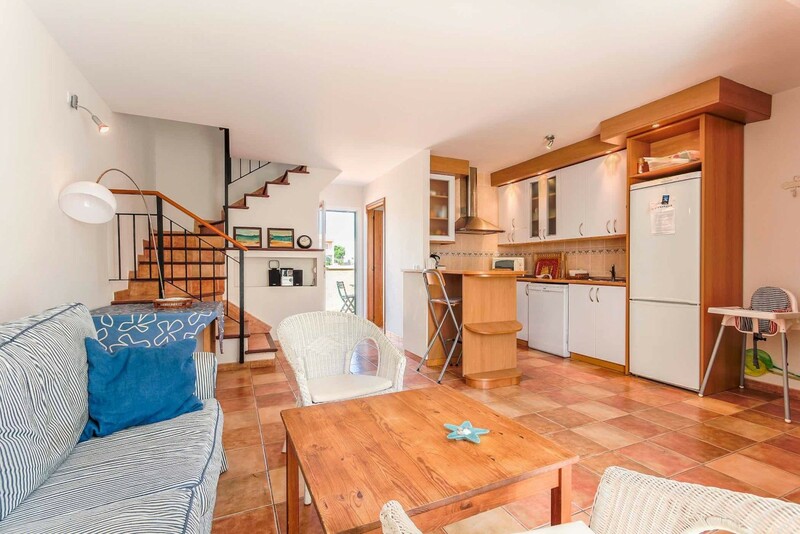 This beautiful terraced house is located in Son Serra de Marina in the east of Mallorca, about 50 meters from the beautiful sandy beach and the beach promenade. 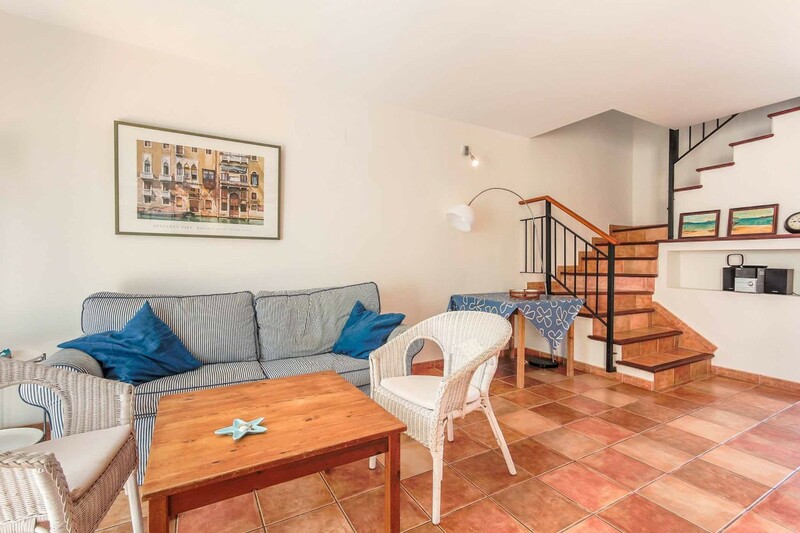 The property extends over 2 floors and has on the ground floor an entrance hall, guest toilet and a living / dining room with open kitchen and access to the outside area with tiled terrace and dining area. 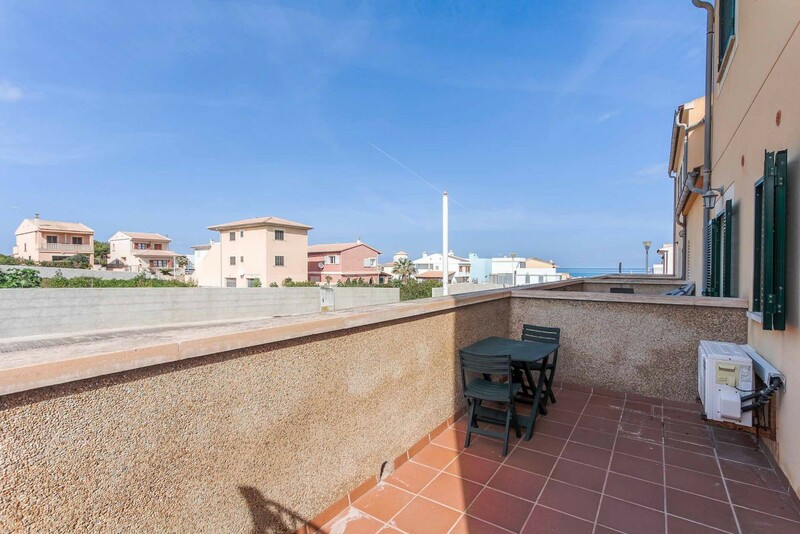 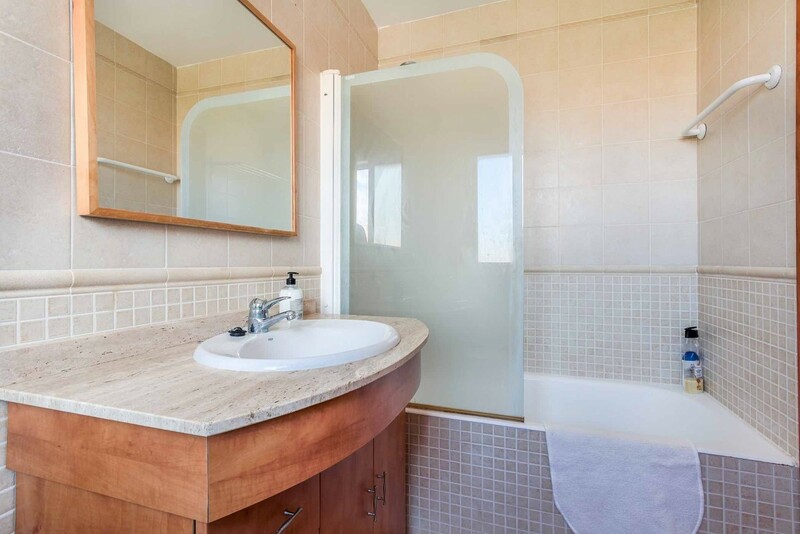 The upper floor has a bathroom and 2 bedrooms with balconies and side views of the sea. 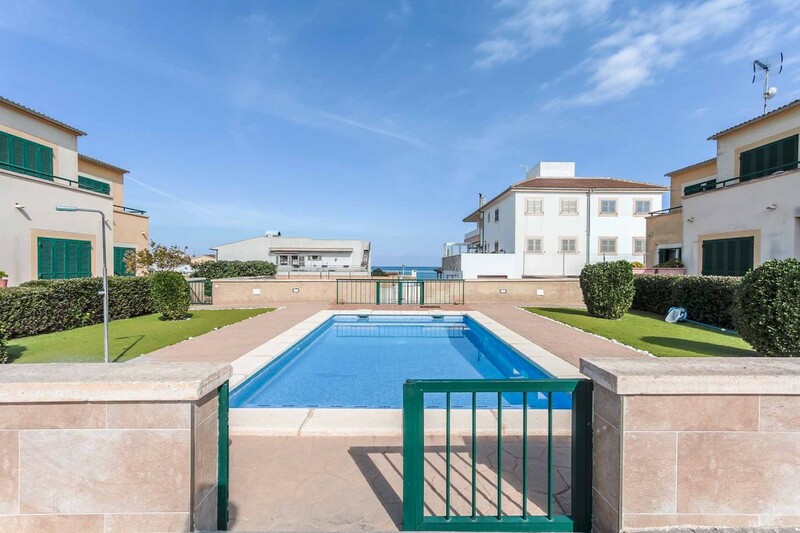 There is also a private car park and a large pool, shared by a total of 8 townhouses. 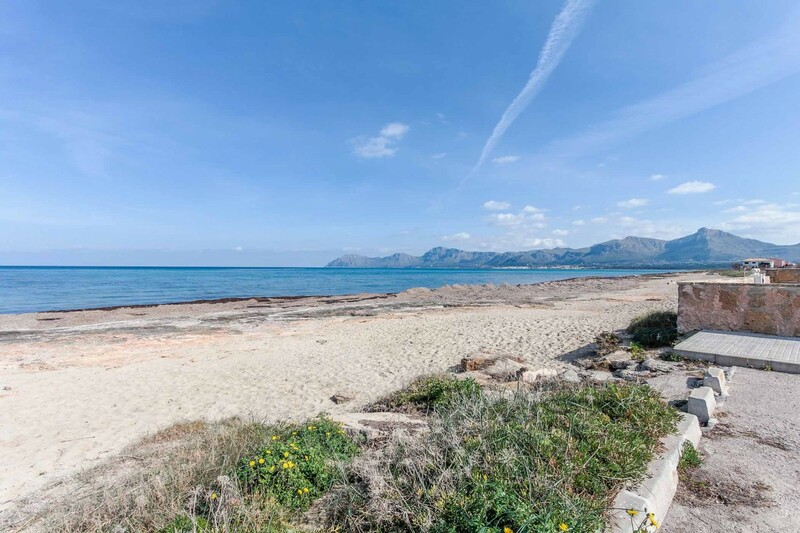 This property for sale in Mallorca is located in one of the most desirable islands in the Mediterranean, because of the proximity of its dramatic mountain landscapes and the sea, ideal to enjoy the fabulous weather and leave behind the stress associated with living in a big capital. 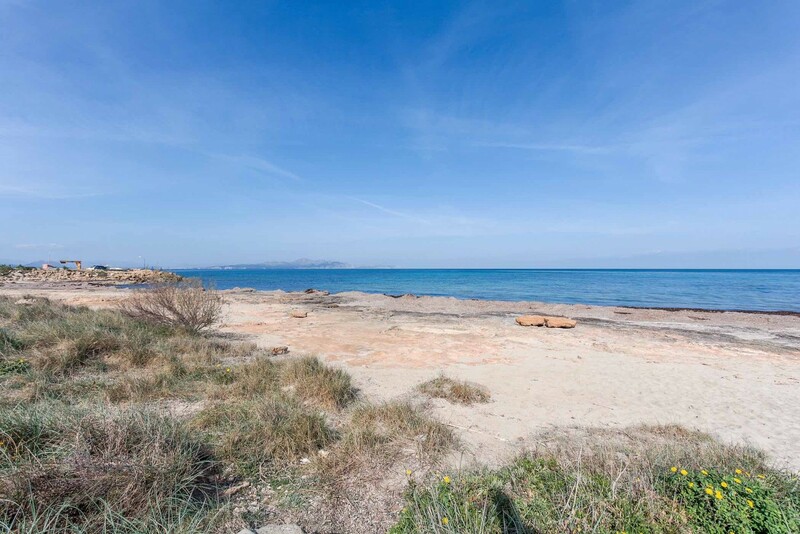 This beautiful gem of an island is easily accessible thanks to its large modern airport providing first-class connections to the rest of Europe.